Discussion in 'iPhone and iPad Games' started by assolutoracing, May 17, 2016. 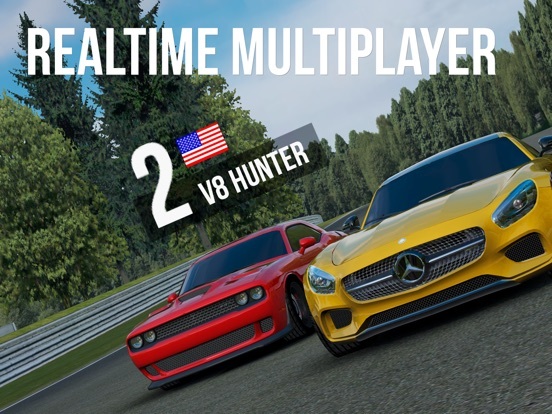 PLAY REAL TIME MULTIPLAYER NOW! 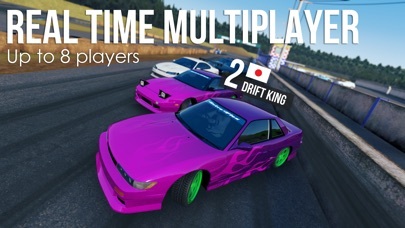 Jump online to RACE and DRIFT against live opponents! 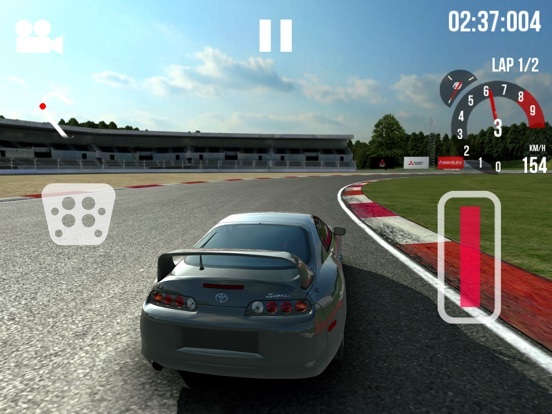 JOIN THE RACING APP REVOLUTION An authentic next-gen driving experience. Do you like to race, drift or just rip up the asphalt? Tune your car and do it all! This game is too good to be free! Take to the racetrack with beautiful officially licensed cars from the top manufacturers in the world. Pick from some of the premiere JDM, European or American makers and hone your skills to be #1! 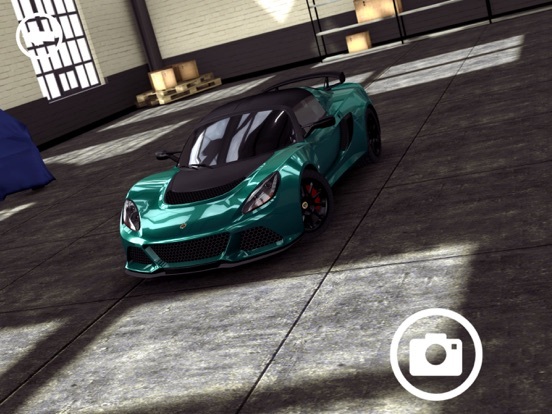 TRUE PHYSICS The most realistic physics engine on mobile will give you unmatched control on the road and under the hood. Experience real driving on the grid, touge, and sections of Tokyo highway. LIVE YOUR RIDE You can live your fantasy of being a professional driver by purchasing, tuning and customizing the car of your dreams. Join the millions of gearheads worldwide who have accepted the true driving challenge! EVERY CHOICE MATTERS Adjust gear ratios Reduce weight Improve your torque and HP Change Camber Install new exhaust, transmission, and suspension Improve redline RPM Swap to slick and semi-slick tires Get new rims and paints All these changes influence the way your car handles or looks! IMPROVE YOUR FLEET Collect cars from Toyota, Nissan, BMW, Mercedes-benz, Dodge, Mitsubishi, and more! 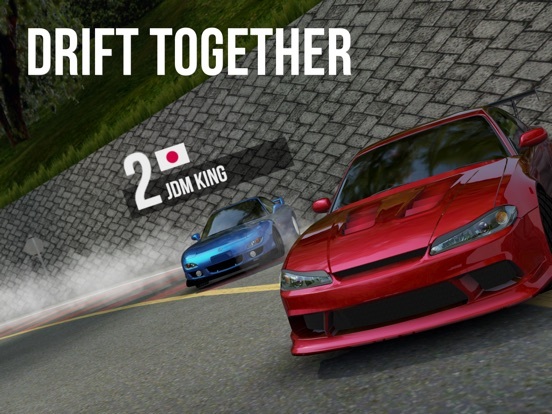 Drive the iconic GTR, Lancer Evolution, or M3 and take them to the top of the leaderboards! 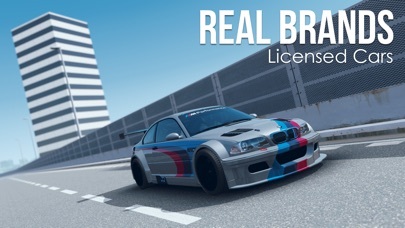 Make sure to get our special bodykit tuner versions of some of your favorite rides as well! - Gamers have an increasing desire to create, share and be part of the gameplay experience. It`s pretty solid and parts of the Game do remind me a lot of Gran Turismo and how much time I have sinked into it. Wow, looks really good, as you say Sanuku, a lot like Gran Turismo. Have to grab this later.. It's on the Aus store too. Downloading now! RR3 is a money grabber for sure... Shame cause it's such a great game ruined by crap economics. So far this is proving very good, my only issue is the twitchy camera using the accelerometer.. 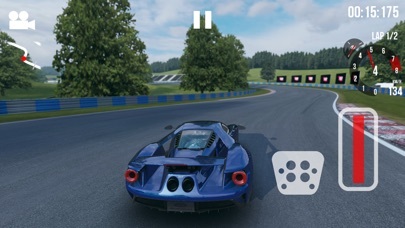 There needs to be an option to switch off camera/horizon tilt..
are there other cars on the track with you? in all the gameplay vids, i can only see the PC car and nobody else. For me the car steerin in this one is 2/10 at best. I only liked the graphics because it ran 60fps on a iPhone 6. But as I didn't like the steering I stopped playing further. Not sure it's there yet, but for me this is much better than gear club which is also in soft launch..
Use touch controls, namely, arrows. Enjoying it so far though I would like a steering wheel option. A very strong Gran Tourismo (playstation) vibe here. Ahh yep, confused the two racing games I picked up via my 'canadian account'. This game the wheel works well except its fixed position on the screen and horribly near middle of the screen on my ipad pro 12.9. Hello everyone and thank you for the feedback so far! 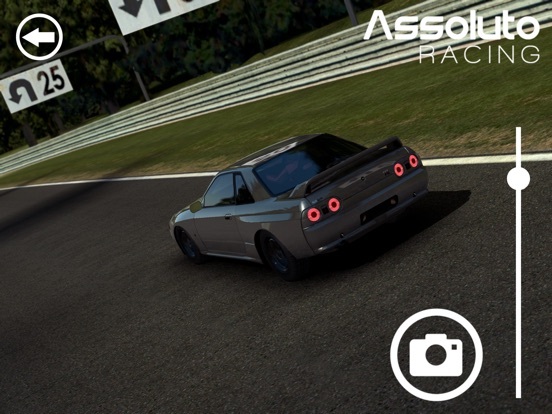 To start, I would just like to say that we are just at the beginning of our journey with Assoluto Racing, and we have a lot of ideas for future features and updates, but we still have a long way to go. Its also good to mention that the people who actually created the game are only 3 dudes (me included ). We know that this game can be a bit tough to get into, so we are super psyched that you guys are digging it so far. But we are here to listen to your feedback and hopefully fix as much stuff as we can! Haha, yeah you might find a lot of similarities with the Gran Turismo series. I'm a big fan of the GT series and Gran Turismo 1 & 2 influenced me a lot in making Assoluto Racing. For the controls, its not very obvious right now but they are customizable. If you pause during a race you can select your desired control style, and you can resize the green collision boxes to your liking. Someone was asking about what customization the game has to offer. For the visual customization, we have a lot ideas about what we want to implement in the future. Regarding car tuning, I think we offer the best customization ever on mobile at the moment. Gear customization, Tire pressure, camber, ackerman angle, brake balance etc..
Have a look at screens below. 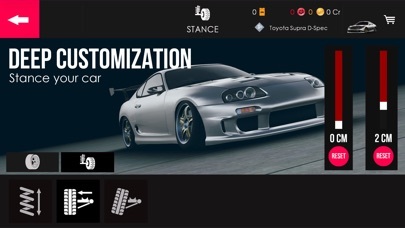 With all these tuning options, the game caters to a wide range of driving styles. Once you dig in to it, you can do fun stuff like in the video below! MFi support? Is it there? Hello and welcome to the forum! 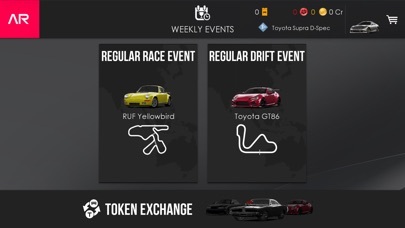 can we race with cars in the same track, or is it all going to be a one car time trial competition?